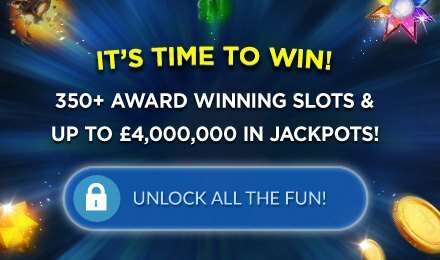 Play Cops & Robbers Scratch Card & win up to £100K! Login at Moon Games and play Cops & Robbers Scratch Card today! It’s got a cool 1940’s theme and there are loads of chances to win big up to £100,000!